The Russian Ministry of Justice has added an association of truck drivers opposed to a controversial road tax to its "foreign agents" registry. 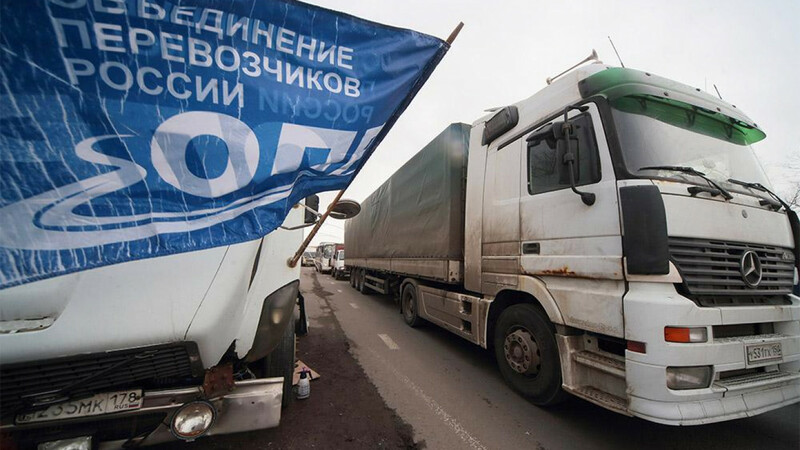 The Platon tax was first introduced in November 2015, leading to wide-scale protests by truck drivers across Russia. The company collecting the tax is partly owned by the son of Arkady Rotenberg, a long-time friend of President Vladimir Putin. 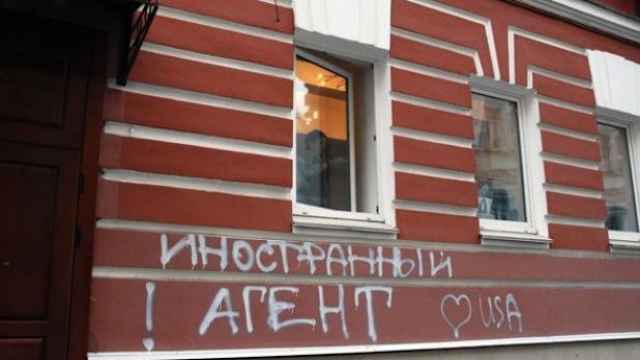 After its introduction, truck drivers organized to fight against the new tax in a grassroots NGO called the Association of Russian Carriers, which has representatives in 43 regions across the country. Protests against the Platon tax reignited in April this year ahead of a planned tax hike. 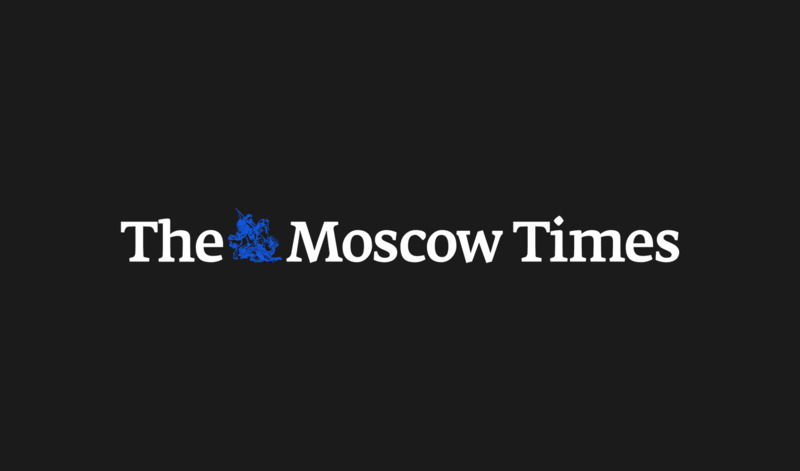 The press service of the Justice Ministry announced on its website Friday that the Association of Russian Carriers had been added to the foreign agents registry. 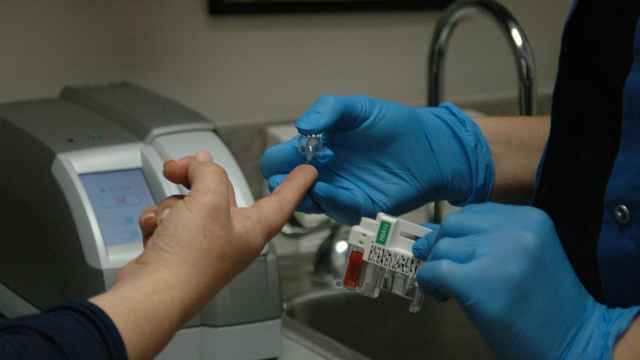 Under a 2012 law, organizations in the registry are subject to additional inspections and are required to submit regular reports about their funding, objectives and expenses. The ministry said it found evidence that the association was performing the "functions of a foreign agent" after an unannounced inspection of the organization's documents. 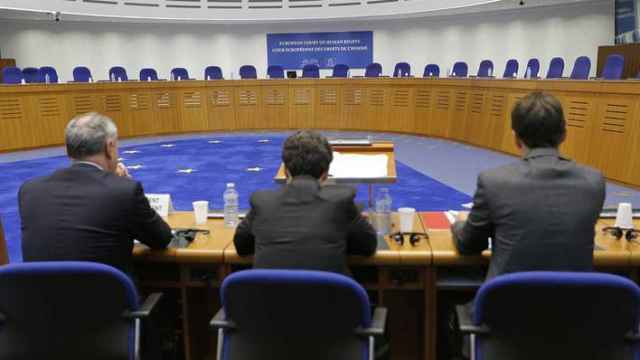 The European Court of Human Rights (ECtHR) has started to investigate whether Russia's infamous 'foreign agent' law violates human rights.